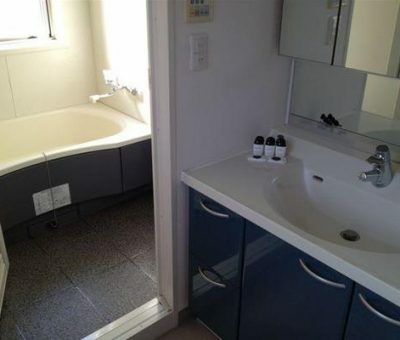 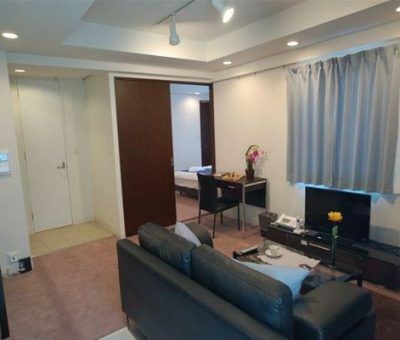 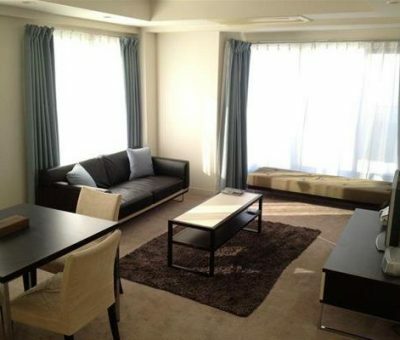 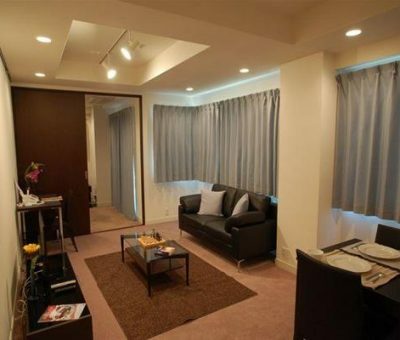 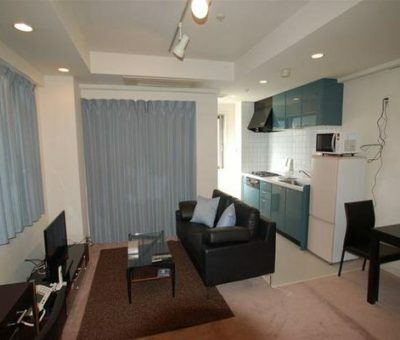 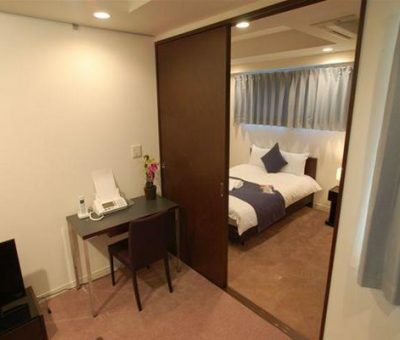 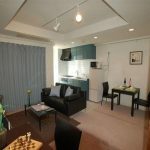 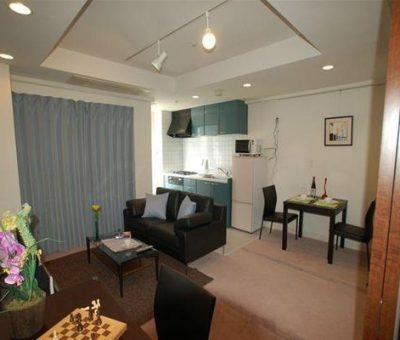 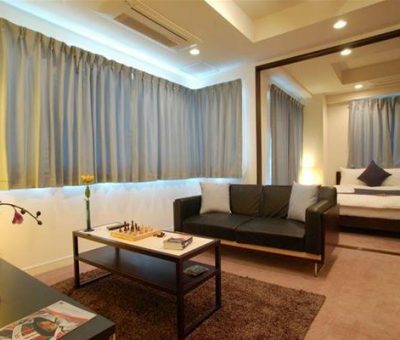 Shinagawa Apartments are perfectly situated in a quiet residential neighborhood. 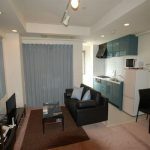 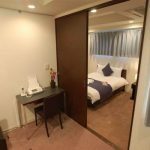 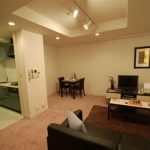 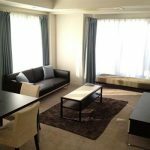 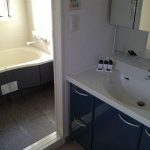 Located only 8 minutes walking from Shinagawa Station on various JR lines, Keikyu and Toei Asakusa lines, with convenient access to both Narita, and Haneda Airports. 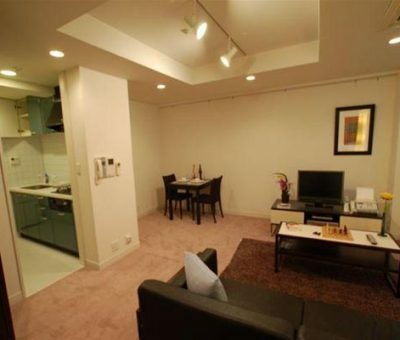 Shinagawa also offers various entertainment, including an aquarium, cinema, and restaurants.